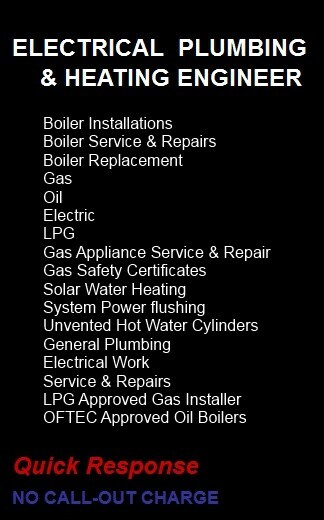 OFTEC is a Trade Association that works on behalf of the oil heating and cooking industry. OFTEC is a trade association that works on behalf of the oil heating and cooking industry in the UK and Republic of Ireland, representing the interests of manufacturers, suppliers and training providers. OFTEC also takes a lead role in setting industry standards and manages a competent person registration scheme for technicians who install, commission and service heating and cooking equipment. Check out the OFTEC competent persons scheme here. Installation of oil fuel storage and supply systems connected to fixed combustion appliances.